Not so long ago, games on the computer were associated simply with rest, interesting time and no more. It was difficult to imagine that computer games can be a very useful platform for learning. However, now more and more popular are useful free games on the computer – the game’s business. These are no longer easy simple toys, in the style of the Merry Farm, these are serious business strategies, multi-faceted sites that allow not only to entertain, but to communicate, develop and learn the basics of business and managerial qualities. The most popular business game of such a plan is the Virtonomics business simulation. This is the best multi-user economic online strategy, which has its own website. The game also has a forum where you can chat with other participants, learn more about the game, get recommendations, tips and find answers to all your questions. The goal of the game is to build an effective business in a competitive environment. Having received the starting capital, you develop your own strategy, set goals, build your company, choose tactics and develop. The game is very multifaceted, which is an undeniable advantage. You can master all the main areas of activity – agriculture, trade, energy, production, extraction of resources and much more. Earn at retail by opening a chain of stores, or focus on the high-tech sphere, build and implement any of your strategies. The essence of Virtonomics is the adoption of important management decisions in business. The game is at the tactical level. You create separate units, purchase equipment, hire workers, set prices, etc. Game at the company level. You determine the vector of development, think over in which areas to set up branches, etc. Game at the level of management art. You learn to interact, negotiate, look for partners, etc. 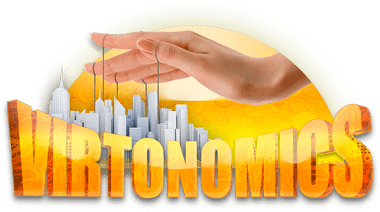 Virtonomics is an interesting and multifaceted business game, deeper than any of its casual analogs, where a unique microclimate is formed. Of course, I want to play free game business. Proposals that require real money costs in the game are always repulsive. In Virtonomics there are no compulsory payments. This business game is free! For money, you can take only additional services if you want. 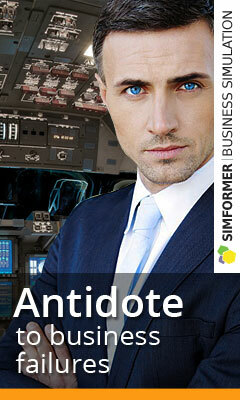 Learn to compete and develop your business building skills along with useful business games.